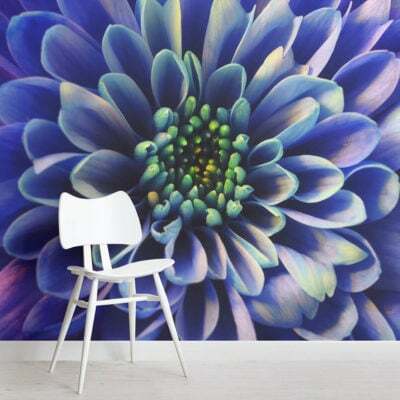 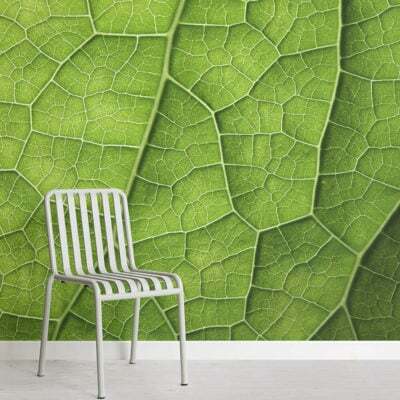 Our Tulip Photographic Wall Mural is a beautiful image that captures the essence of summer in one picture. 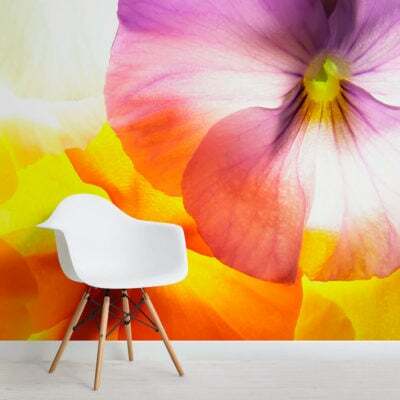 Gloriously vibrant red, yellow, purple and orange tulips contrast to create a mural with real depth helping you to create that completely unique feature wall in your own home. 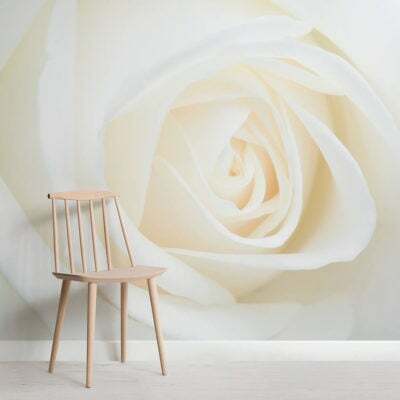 The Tulip Photographic Wall Mural is an amazing mural that will not only look stunning in any room of the home; it will also fit any colour scheme or design aspirations that you might have.